New cotton cross body bag, medium size, modern and roomy. Made of beautiful fabrics for everyday use. With the great style across the body you will enjoy you everyday tasks. Bright, cheerful and friendly bag is 100% handmade by me in my California home. It has adjustable strap great for everyone's preference. The 2 front pockets are great place to keep phone, keys, glasses. 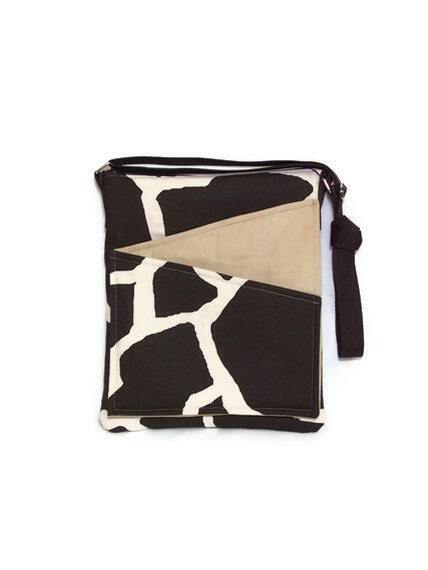 The bag is roomy and fits makeup, I pad, book and many more items. Folksy :: Buy "Pink and Blue Shoulder Handbag With Pink Floral print"